The Clay Mathematics Institute has launched PROMYS Europe in collaboration with Wadham College and the Mathematical Institute at the University of Oxford. PROMYS Europe is an extension of the very successful 26-year-old PROMYS program created by Glenn Stevens at Boston University. It is a challenging summer school designed to encourage very able and mathematically ambitious secondary school students to explore the creative world of mathematics. 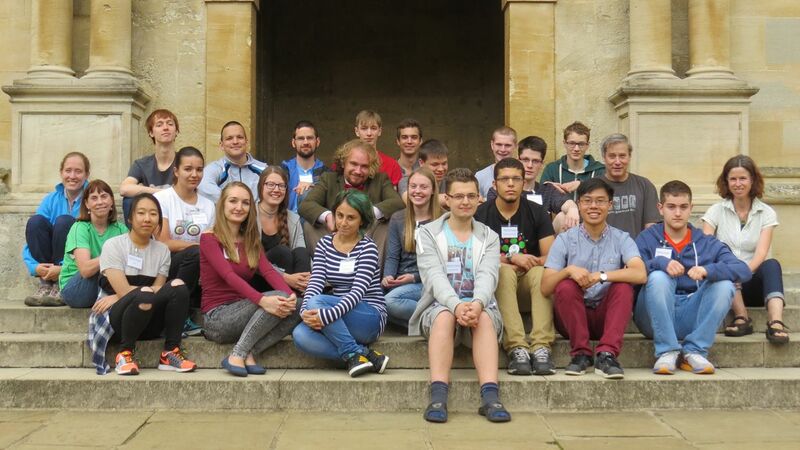 Carefully selected pre-university students from around Europe have gathered in Oxford for six weeks of rigorous mathematical activity.